Here are the Watch shows that drove the most Love Reactions between July 15 - July 21. 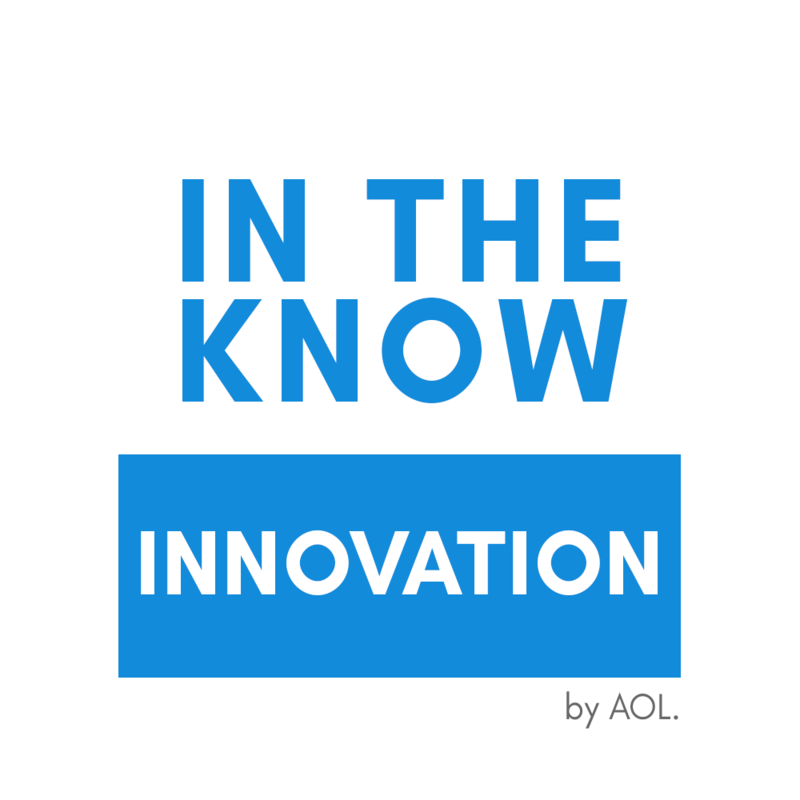 With over 30K Emotional Reactions, In The Know Innovation is crushing it this week. 16.5% of all ERs were Funny Reactions to some of the absurd inventions shown on the show. Have a fear of heights? Then, you might want to avoid Chicago’s tilting building. This episode features an attraction on the 94th floor of the skyscraper – not a place for the weak-willed! 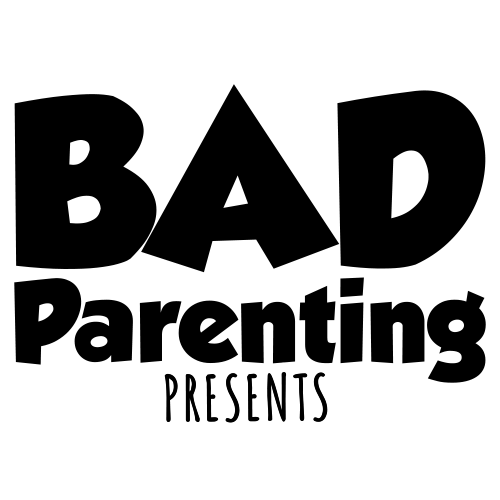 53.7% of all Emotional Reactions expressed Funny Reactions to some of the hilarious side effects of raising kids in Bad Parenting Presents. In this episode, a toddler picks up his father’s rather unfortunate habit of cursing. In an innocent act of attention seeking, the son repeats “f*ck!” in the car without a clue of what it means! 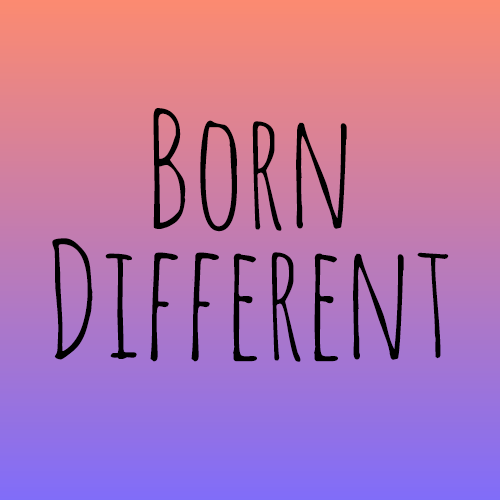 A whopping 62.1% of all Emotional Reactions to Born Different this week were Funny Reactions to a man who was quite literally born differently than others. The episode shows the man with the world’s largest, uh, anaconda, as Nicki Minaj would say. Although he’s considered medically disabled, the man rejected the possibility of having a reduction in order to keep what God has given to him. 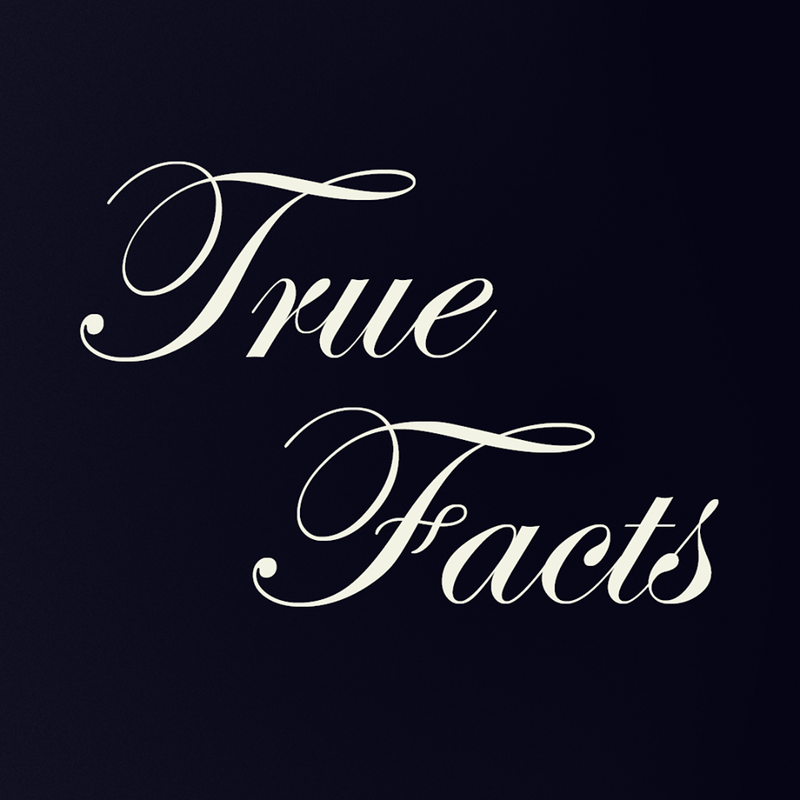 As the name suggests, True Facts is a show that drops some knowledge (and loose dramatizations) about animals across the world. This week, 39.8% of all Emotional Reactions were Funny Reactions to the cheeky nature doc. This episode highlights the tarsier, a cute yet creepy looking primate with unusually large eyeballs – sure to be a head turner wherever you see it. 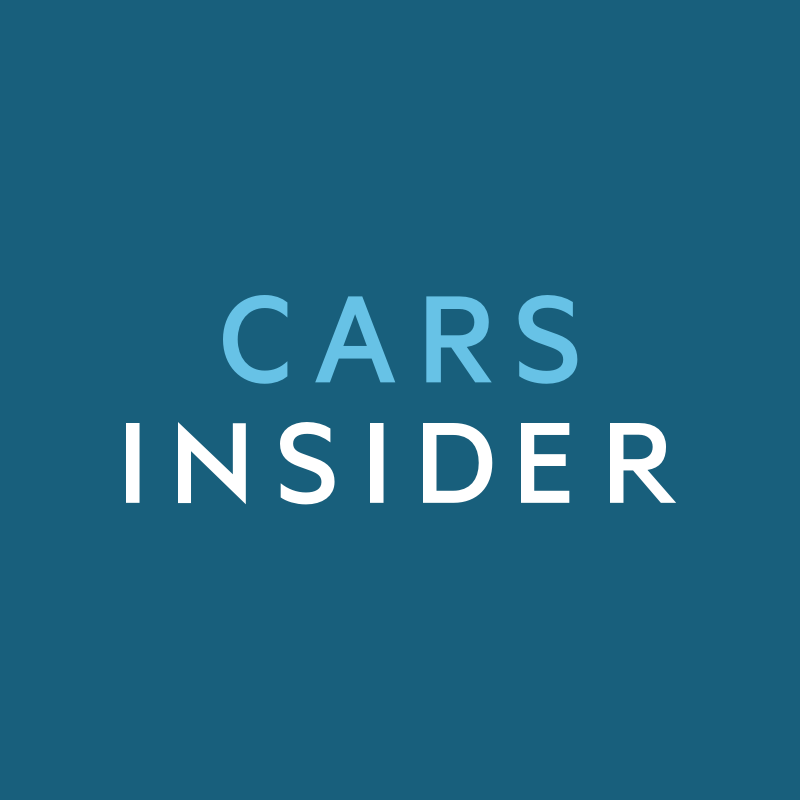 As a show that usually features the ins and outs of automotive technology, it’s pretty surprising that 42.8% of all Emotional Reactions were Funny Reactions to this week’s content. The episode that had 93% of total ERs, however, is a video about a child’s Barbie car with a dirt bike engine. If you’ve ever wanted to confuse your fellow drivers, this one’s for you! You received this email because you are subscribed to Marketing Information from Canvs.